In July 2016, Following the ABC’s 4 Corners program highlighting the abuse and neglect of young people in detention in the Northern Territory, the Prime Minister of Australia and the Attorney-General announced a Royal Commission into the detention of children and the child protection system in the Northern Territory. In October FPDN’s Research and Policy Director, Scott Avery was called to give evidence to the Royal Commission. 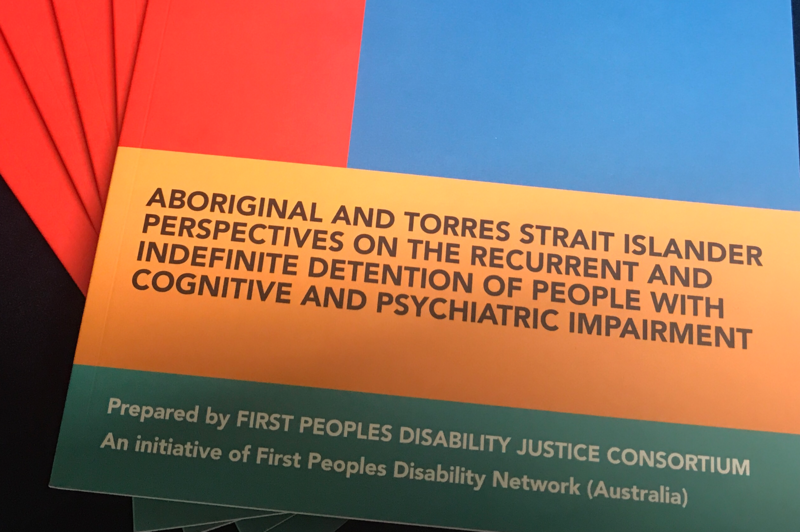 Scott’s evidence focused on the importance of ensuring that the justice system is adequately equipped to recognise and respond to disability. Our chairperson, Aunty Gayle Rankine made a statements at the time of the 4 Corners report which can be viewed here.